Choosing a suitable starting price can make or break the sale of your boat. 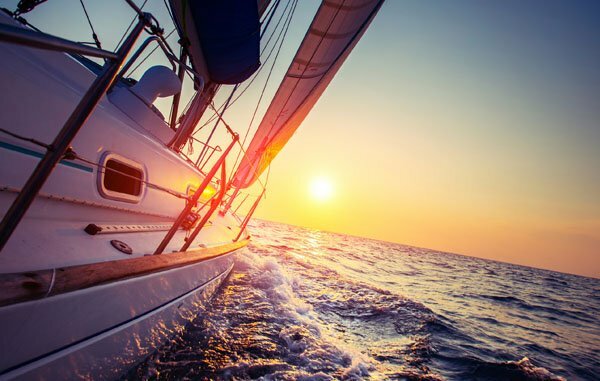 It is the most challenging phase of selling a boat as it entails much market research and product analysis. Usually, bigger crafts tend to cost higher than the smaller ones. Nevertheless, this is not always the case. The make can also be a significant determinant of price because some brands are renowned for their high quality and skillful artisanship. Buying a boat built by quality manufacturers can be very expensive but advantageous. Similar to any machine, a boat's age and physical condition will largely determine its value. The price will be in line with the state of its hull, super structure, interior, domestic/mechanical systems engine and stern gear. Despite the difficulties in translating the mechanical soundness of the boat into monetary terms, the total cost of repair will be the basis of any price. 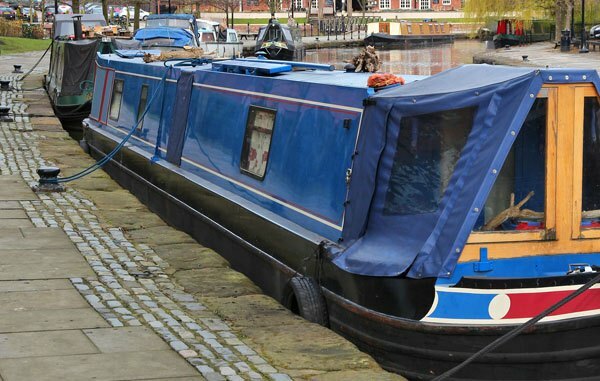 Extras fitted to a boat can influence its price. Buyers and sellers should ensure they are talking to the right person when evaluating a boat. We have robust processes that help you get a fair price for your craft. Boat hulls come in different materials i.e. steel, timber, iron, aluminium and fibreglass. We also sometimes see ferro-concrete hulls. The need for fair and honest prices for boats necessitates boat evaluation. We offer reliable services to help determine the suitable costs of various vessels by considering their sizes, brands, physical and mechanical conditions, accessories, and types of hull. If you have any questions regarding our services, please contact us via 01784 456872 to speak to our experienced surveyor.